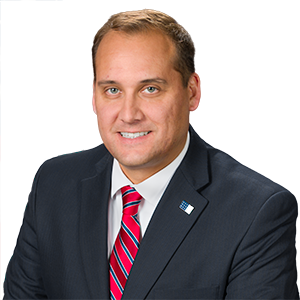 LANGERHOLC APPOINTED TO SCHOOL SAFETY & SECURITY COMMITTEE - Senator Wayne Langerholc, Jr.
Harrisburg – Senator Wayne Langerholc, Jr. (R-35) has been appointed to the School Safety and Security Committee pursuant to Act 44 of 2018. The appointment was made by Senate President Pro Tempore Joe Scarnati (R-25). Act 44 created the School Safety and Security Committee under the Pennsylvania Commission of Crime and Delinquency and consists of representatives from various state departments, behavioral health professionals, local law enforcement and school officials. The Committee is responsible for establishing criteria to be used when conducting school safety and security assessments, registering school safety and security assessment providers, developing a survey for school entities to measure school safety and security, administering the School Safety and Security Grant Program, and working with school entities on continuing education focused on safety and security.